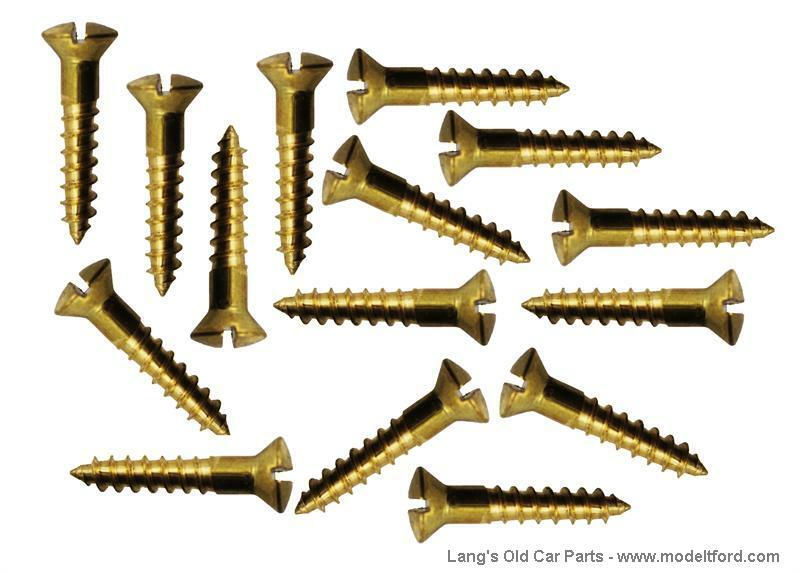 Firewall trim mounting screw set, brass. For 2 piece firewall. 15 pieces.